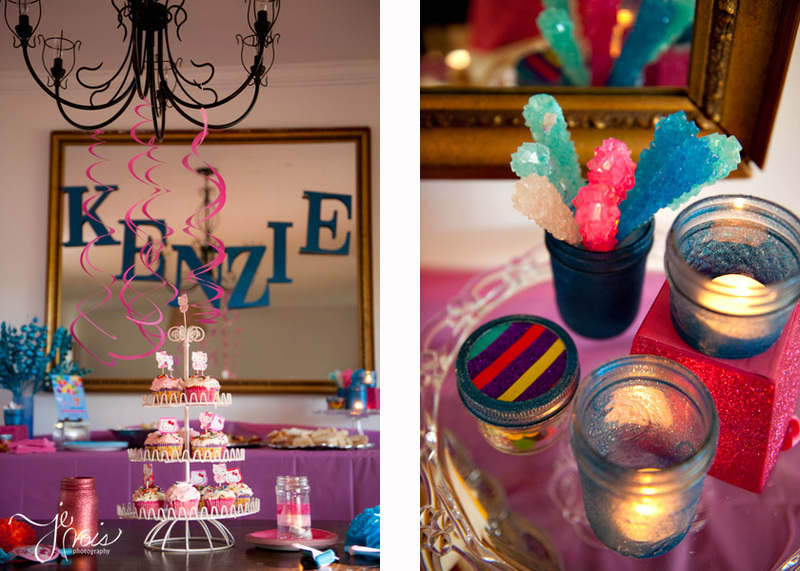 It’s no secret that we Stegall women love to throw a party. 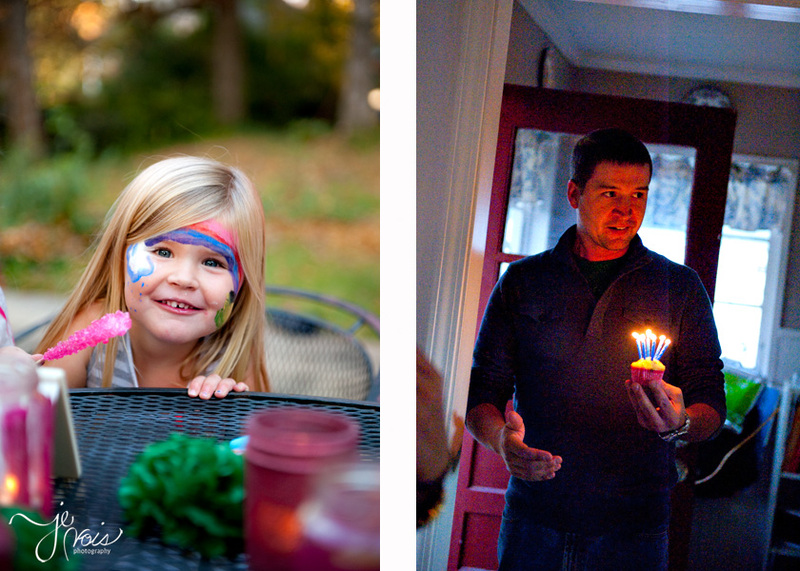 Hagen and I in particular can get a little silly about a theme. 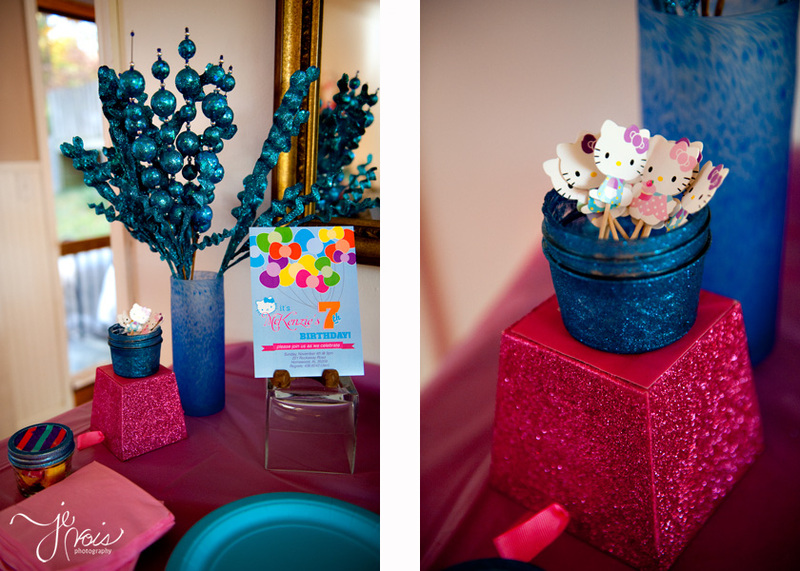 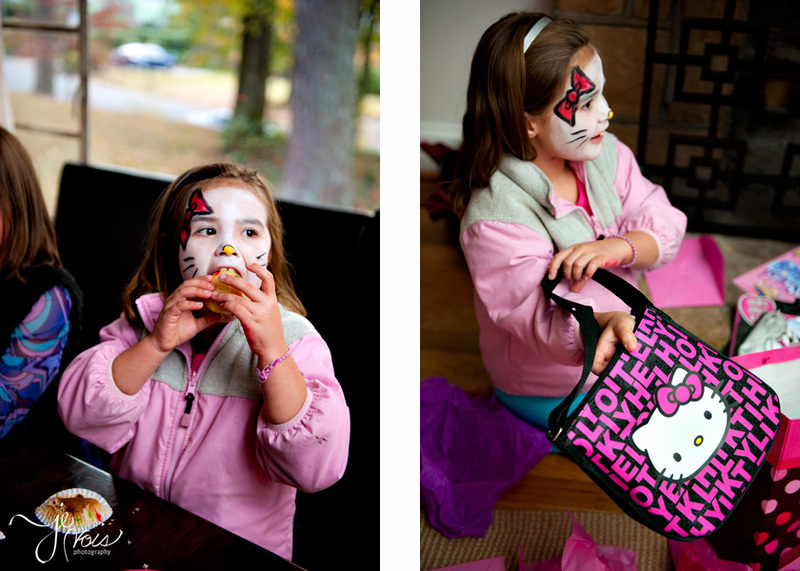 And, true to form, we celebrated our little friend McKenzie with Hello Kitty everywhere. 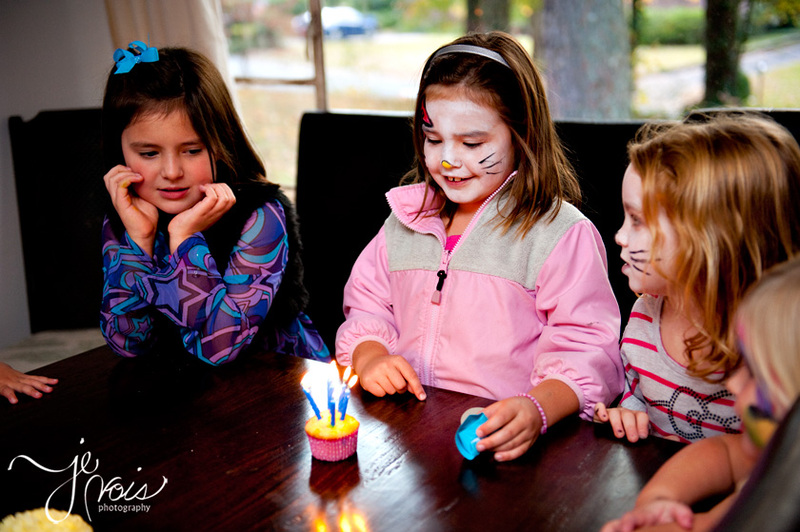 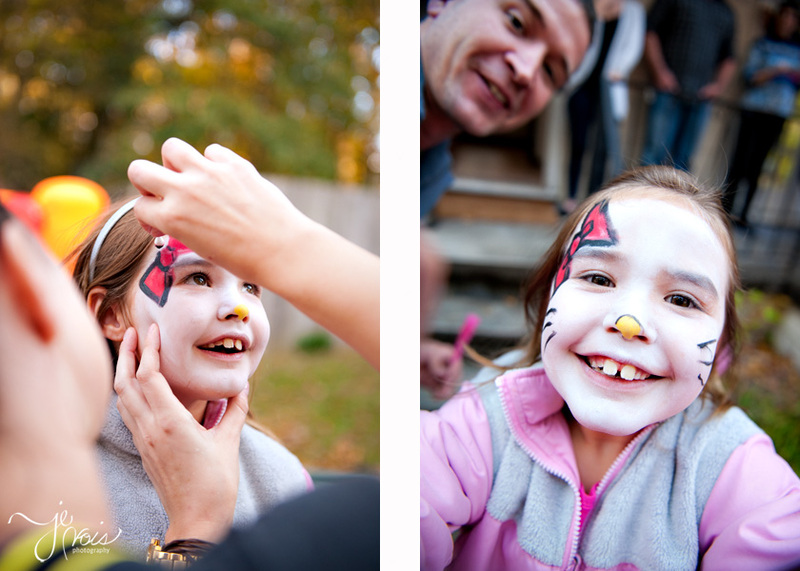 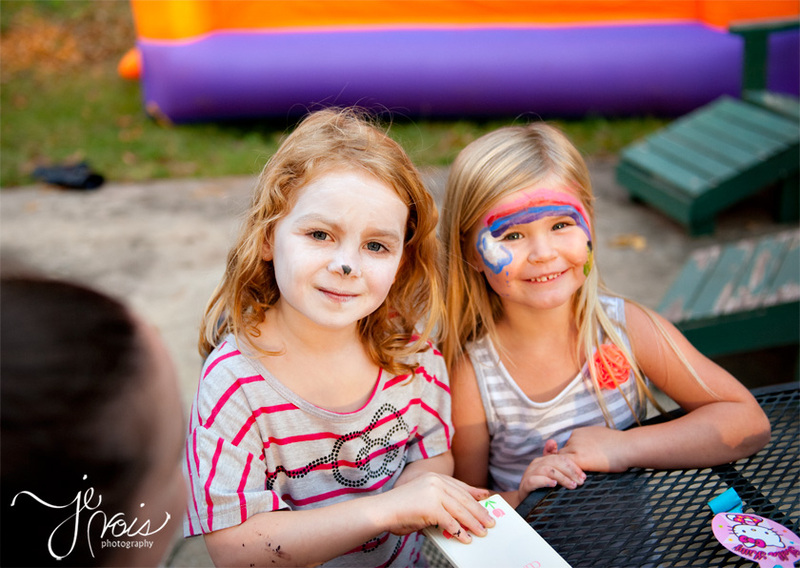 Hagen did an awesome job sticking with the traditional Hello Kitty colors and even learned to face paint for the party! 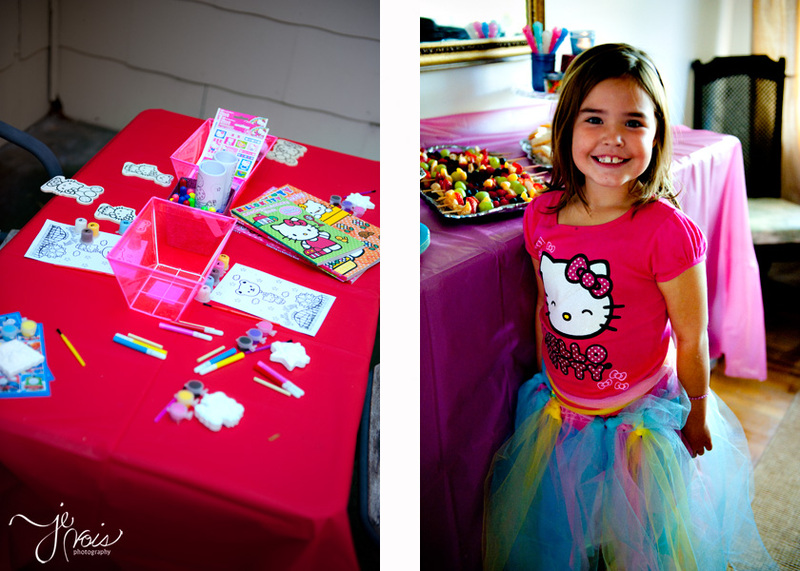 Everyone had a blast and I think the birthday girl felt all the love that went into it.